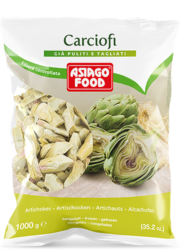 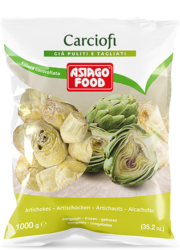 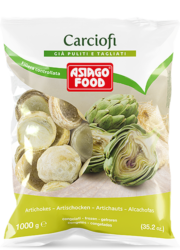 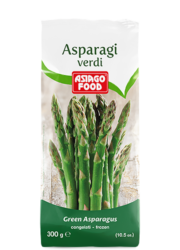 A premium selection of frozen vegetables for preparing traditional Italian meals. 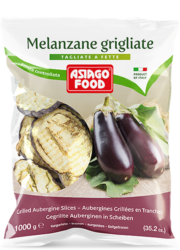 IQF frozen to maintain the fresh harvest taste, choose from a variety of calibers and cuts. 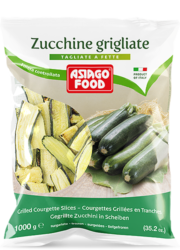 We offer: frozen pre-grilled eggplant, zucchini and bell peppers, frozen tender green asparagus, delicious frozen artichoke hearts, slices or bottoms. 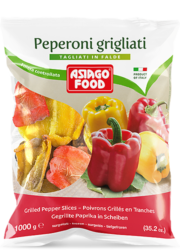 A selection of frozen products designed for food services and packaged to offer the best choice for professional users. 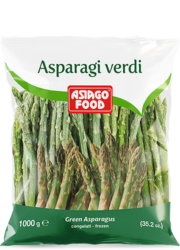 Quality is guaranteed by checks along the entire chain and a constant search for the very best ingredients.